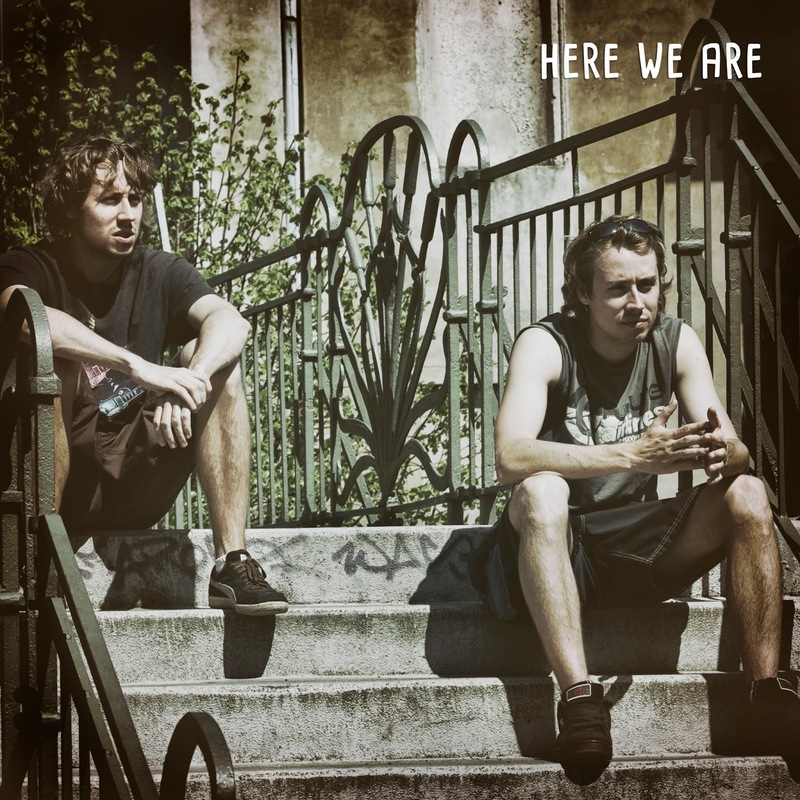 USED: SINGLE RELEASE "HERE WE ARE"
SINGLE RELEASE "HERE WE ARE"
we just released a new single for you. It is called "Here we are". 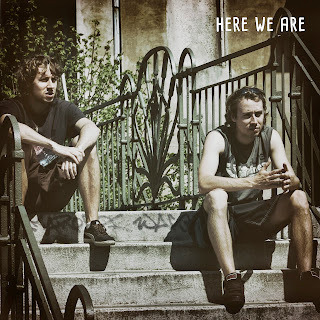 Don't mix it up with our album "Here we are" you won't find it on the record. So go for it on amazon,itunes or google play !! !